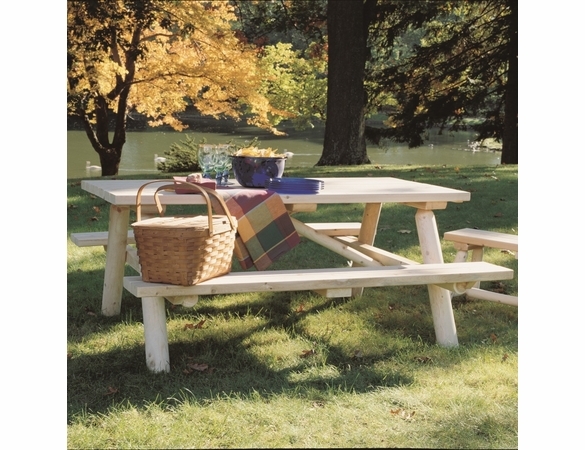 Add a touch of rustic relaxation to your patio or yard with the Cedar Wood Log Picnic Table from Cedarwood Furniture. 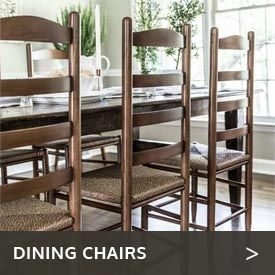 Boasting a peeled, smooth natural finish, this table measures a generous 31” wide by 68” long. 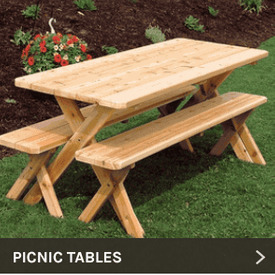 Made in Canada of durable Northern white cedar, this pre-assembled table is backed by the manufacturer’s five-year warranty, ensuring quality workmanship. 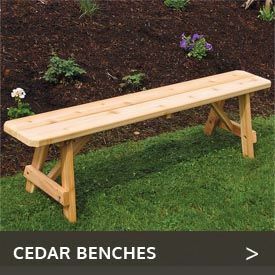 For seating, consider our Rectangular Cedar Log-Style 6’ Dining Bench.